Availability of specific flavors may vary daily. Sometimes inspiration hits you like a good book. 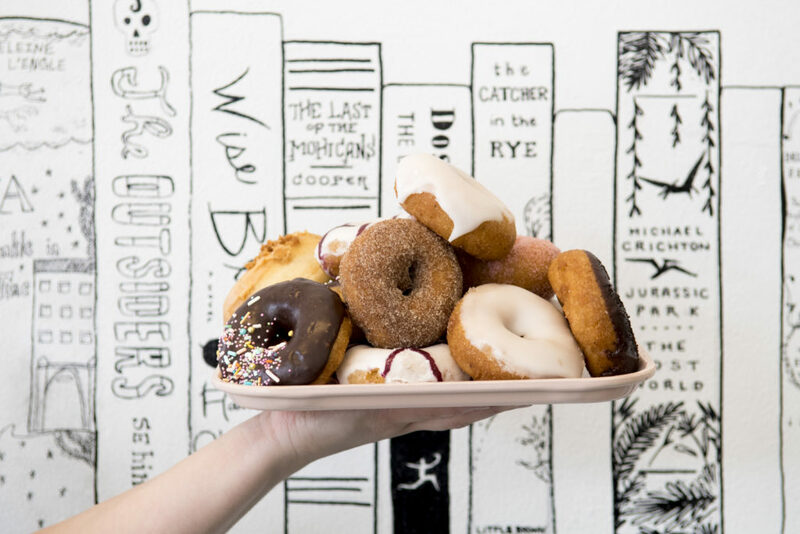 Fiction Donuts in St. Augustine, Florida, was born out of the desire to have donuts be fun and flavorful, while returning to their classic roots. 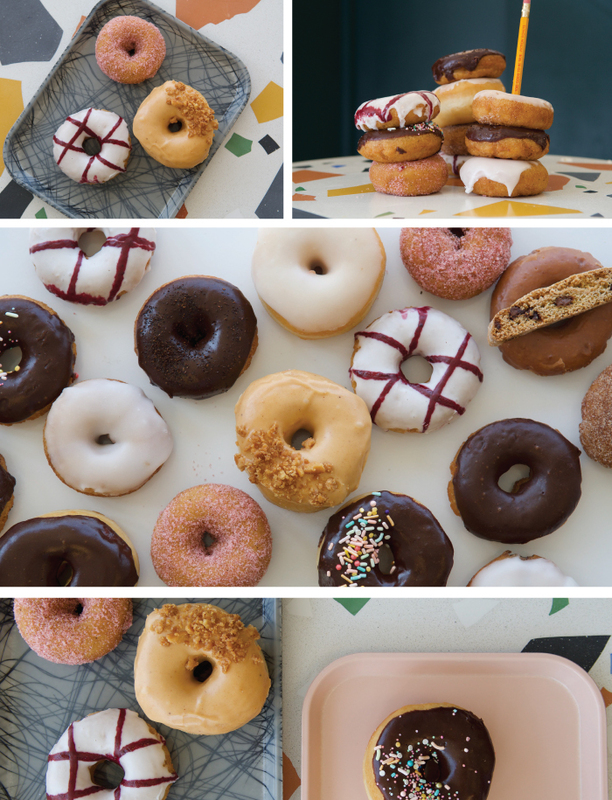 We are creating classic flavors and new twists on old favorites. 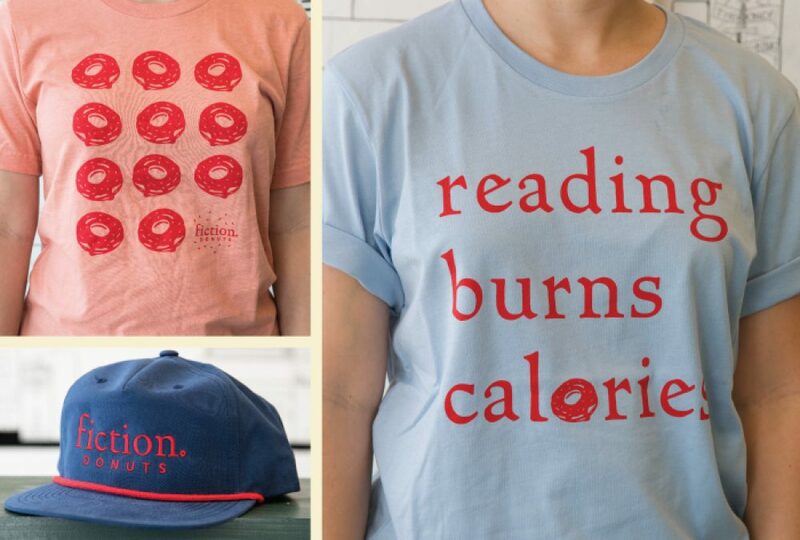 Come check out why donuts are returning to their roots, in a tasty and timely fashion. Join our Kid's Book Club! Are you interested in signing up your child for Fiction Book Club? Follow the button below to read about and sign up your k-5 students for our book club for the 2018-19 school year.